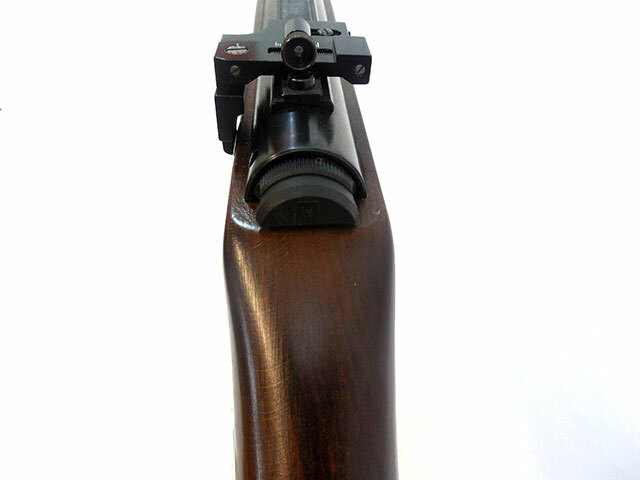 The FP series model GR Williams Peep Sight is for grooved recievers on airguns, and 22 rifles (low line of sight). Internal micrometer adjustments have positive internal locks. The FP is strong, rugged, and dependable. The alloy used to manufacture this sight has a tensile strength of 85,000 pounds. Yet, the FP is light, and compact. 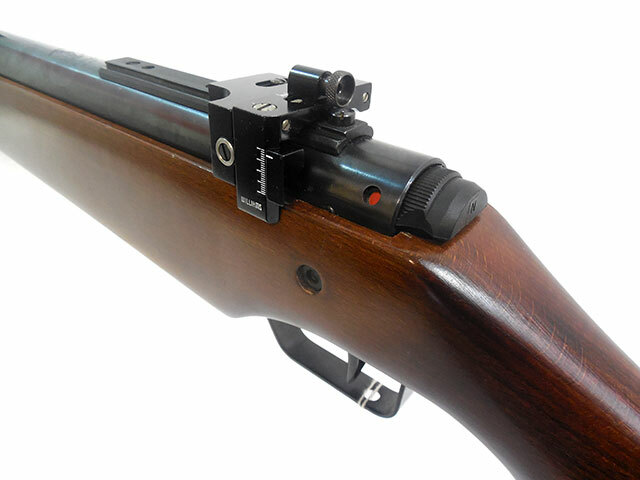 The FP-GR receiver sight is furnished with the R-3/8-093 aperture.